The eagerly-awaited short-list for this year’s Asian Curry Awards has been announced. 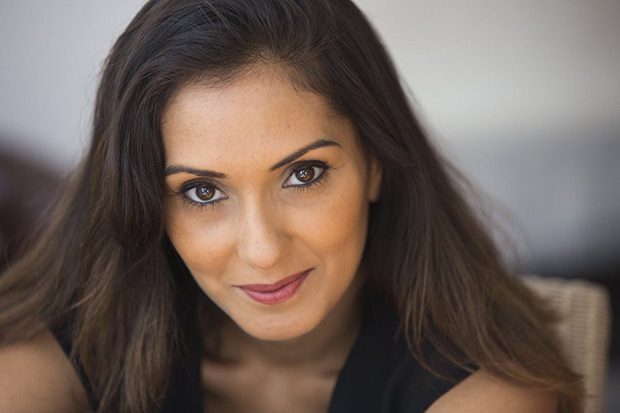 The winners will be revealed at a glittering awards-ceremony, hosted by BBC broadcaster Babita Sharman, at Grosvenor House, in Mayfair on Sunday 18th November. A team of judges led by Pat Chapman, the editor and founder of the Cobra Good Curry Guide is now touriing the country visiting short-listed restaurants. There are also 10 regional awards for the Best South Asian restaurants in London, London suburbs, South East, South West, East, South Coast, North, Midlands, Wales and Scotland & Northern Ireland. The Asian Curry Awards are organised by the Asian Catering Federation, which represents the nation’s 30,000 Asian and Oriental restaurants and takeaways. These are the only awards open to all cuisines from the entire Asian Continent stretching from Istanbul to Tokyo. Babita Sharma is a BBC News presenter, regularly seen on the BBC’s News Channel, World News, and the show Newsday. Her work has included producing the BBC documentary Booze, Beans & Bhajis a 5-episode documentary, where Babita explored the growing and shifting fortunes of the British corner shop to discover why the ‘unsung hero’ has been at the centre of ordinary lives for over 70 years.